9. Oh and Judi Dench, say whaaat?! 9. 9. 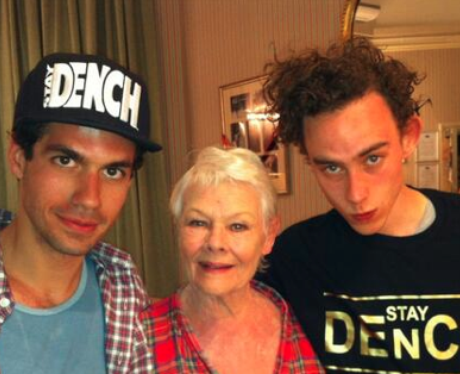 Oh and Judi Dench, say whaaat?! He starred in the play 'Peter & Alice' in the West End with the Hollywood legend in 2013.